“I know I’m not the best person socially. I know I’m not. Asperger’s has this tendency to make people who have it not the best people socially. I can only be one person – me.” Danny Klein wrote these words in one of the many journals he kept in high school and college. In April 2015, Danny committed suicide. 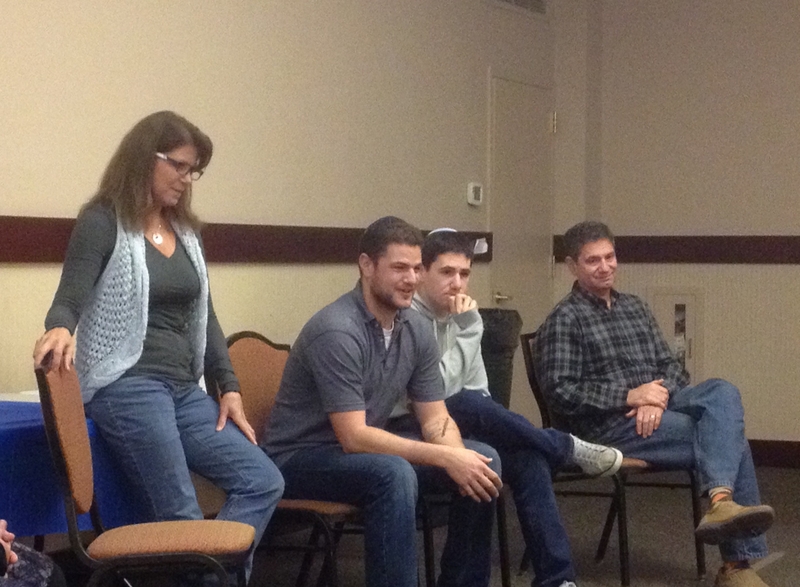 At our Na’aseh program last night, Danny’s courageous parents shared these and other words with fifty OJC teens. As part of a learning unit entitled “I am Enough,” we were learning about the inclusion of people with Asperger’s, what is today referred to as people on the spectrum. Five years ago, Danny attended every Tuesday evening at Na’aseh. Often wearing a cool hat with earflaps that he himself had crocheted, Danny was an active participant. Kind, generous, and social, Danny wanted to be in the midst of whatever was happening. But unless his older brother Jared was at Na’aseh that night, Danny was never actually at the center of things. Danny was never excluded or teased or bullied. He was always tolerated. 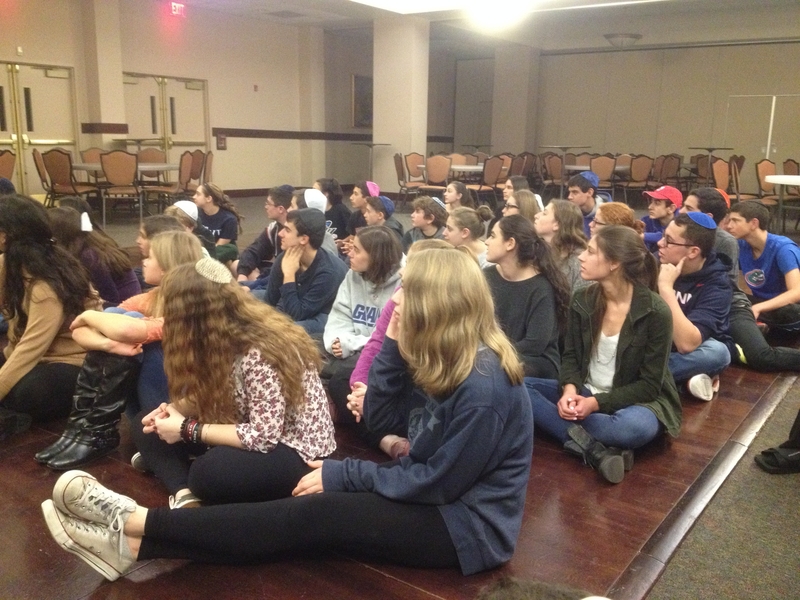 Last night, Rabbi Craig Scheff told the teens that tolerance is not good enough. We taught the teens of the OJC the value of inclusion. How do caring adults teach teens the necessity of going beyond their safety zones to include others when every teen himself or herself is struggling with finding a place? We offered them the opportunity to listen, ask questions and participate in a variety of learning experiences. The Klein family’s participation was at the core of their ability to feel safe asking and processing the evening. 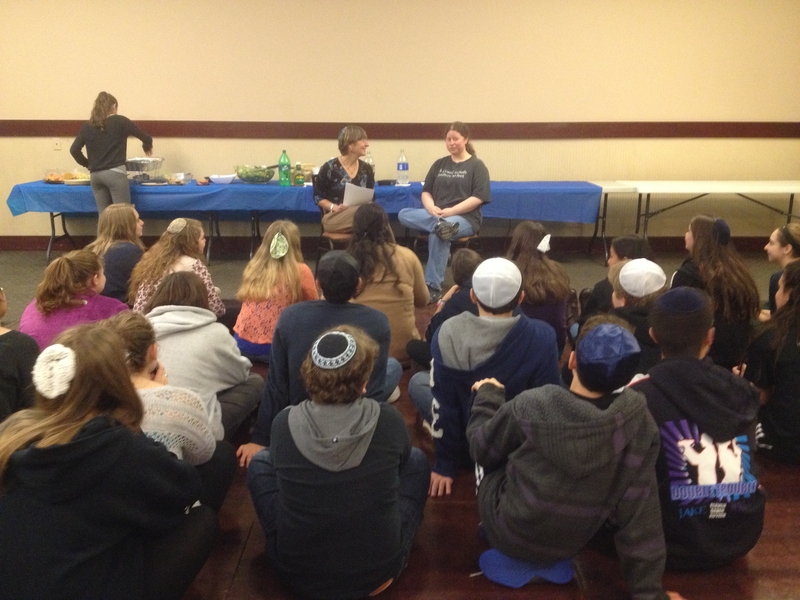 After Rabbi Scheff and I framed the evening and Judy introduced Danny’s story, I had the privilege of interviewing my friend Zahava Finkel in front of the group. Zahava is a 29-year old woman with Asperger’s who told her story with honesty and humor. In small groups, we considered Danny’s own words, allowing each teen to process the difficulties and triumphs that were Danny’s too short life. For me, the most important take away of the powerful evening is the generous spirits of the Klein family. They are experiencing an unimaginable loss and their grief is palpable. But all of us who love them watch in awe as they channel that sorrow into activism. In Danny’s name, they are determined to make a change in our world so that people who struggle as Danny did will have champions among their peers. May Danny’s name always be for a blessing. I can somewhat understand what Danny has gone through. Having been hearing impaired all my life, communication and socialization has been never easy for me. Often, I would felt lonely, and that was a bad feeling. As I have gotten older, I had to learn how to embrace loneliness. There are times that I am very socialable and times that I need some time for loneliness and quiet.So I am able to balance my life. Why do we almost always have to wait for a tragic event to take place before we take action?